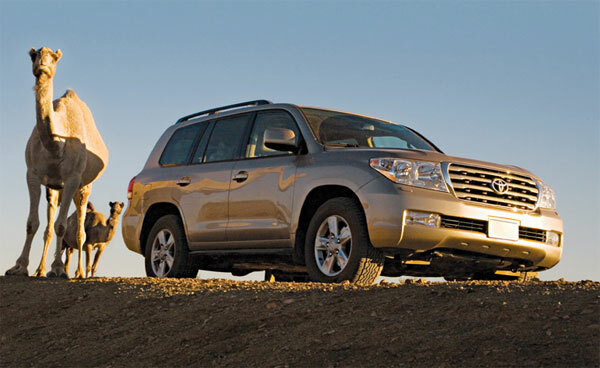 2013 Toyota Land Cruiser which is full-size stylish SUV will appear in North America for the very first time in 2012 Chicago Auto Show that is going to be held on 8th February 2012. 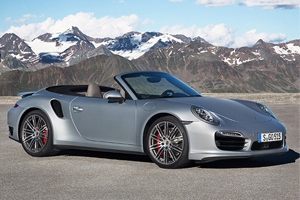 Recently this superb car celebrated its 60th anniversary in Japan, over the time Toyota introduced many changes in its exterior and interior to represent a best Utility Vehicle to passengers equipped with ground breaking and state-of-the-art features. 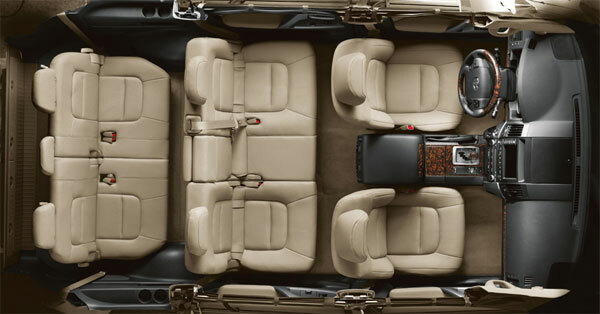 2013 Land Cruiser is equipped with a powerful engine of 5.7 L DOHC that delivers 381 hp and torque of 401 lb-ft. 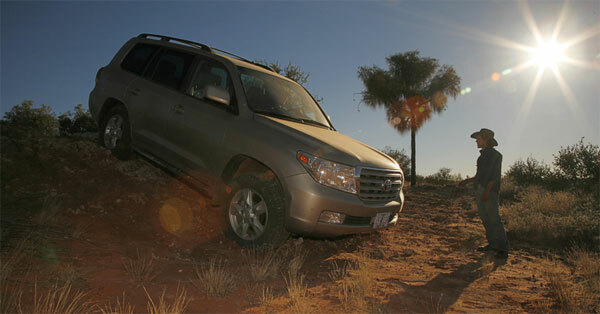 This superb SUV will be provided to Toyota Dealers in February 2012.